Let us know how we can be praying for you this week. 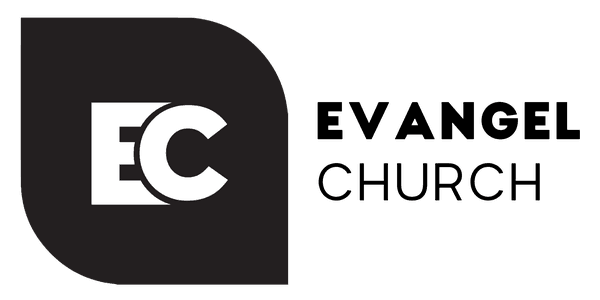 At Evangel Church, we believe prayer makes a difference. How can we pray for you this week? Let us know using the form below.  NOTE: Any prayer request you share with Evangel Church will remain confidential and will only be shared with our trusted senior leadership. Copyright 2019, Evangel Church. All Rights Reserved.